CFS related services – Repacking, Sorting, Palletizing, Fumigation. Arrangement of shipments from all Inland locations in India for Rail/Sea connectivity. 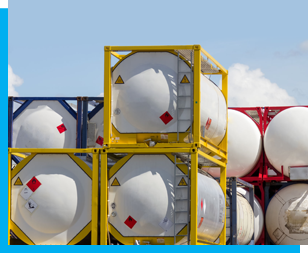 We are specialized in shipments of Liquid Chemicals in ISO Tanks & Flexi tanks. We are specialized in the logistics of ISO Tanks to world wide destinations. Our experience profile and trained team mates ensure that all aspects of the ISO Tank transportation are well taken care of. We handle total logistics including pick up, drop off, steam heating, Nitrogen purging or any other special requirement of clients. We also handle agency services for ISO Tank operators, Management of fleet for Tank Owners, Domestic Leasing of ISO Tanks. We work with some of the renowned chemical manufacturers and traders for ISO Tanks. We handle clearance and transportation jobs to complete the supply chain and logistics requirements for some of our clients. 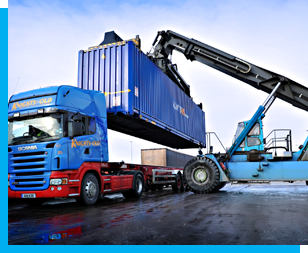 This gives our clients a much better control on their shipments as all information related to the Purchase Orders are available at a single window includes arrangement of required statutory licences for Export or Imports as well as Standard Documentation and Operations for the Clearance and Consultancy services for various Customs related Schemes. Surface Transportation is an intergral part of the logistics process . 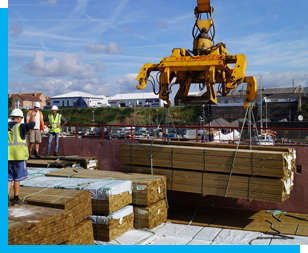 We have contracts with road and rail tranport service providers. All our transporters are approved for the carriage of hazardous cargoes and registered with most chemical distribution facilities in West Coast of India. Through our Network partners at most locations in India, we are able to provide seamless service to our overseas partners for Door Deliveries in most parts of India. We are able to advise partners on the best Port of Entry for all destinations in India and also offer suggestions on best cost saving logistics models to our partners for Door to Door movements. Our Forwarding Network Partners worldwide allow us the possibility to offer our customers door delivery solutions at most parts of the world. 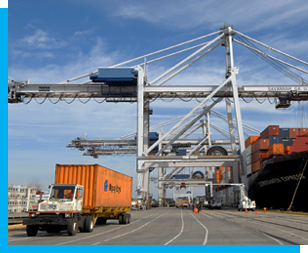 We serve a select base of clients for their reefer shipments from India. 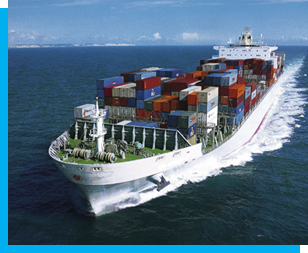 We have tie ups with Shipping Lines for priority allotment of equipment and space during the peak season. 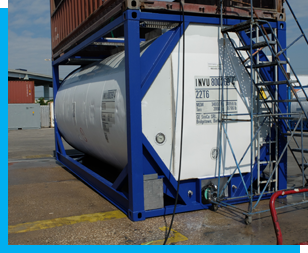 With the increase in the need for temporary storage of liquid cargoes and domestic movement of liquid cargoes within India in ISO tanks, as ISO tanks replace the traditional road tanker fleet for high value cargoes, we are able to offer solutions to such needs with our own fleet of ISO Tanks suitable for such operations. We offer ISO Tanks to Chemical Industry Associates on short / long term lease on per day or per month rates. We are also able to source ISO tanks for customers who wish to buy ISO Tanks. Our associations with the ISO tank manufacturers, Leasing Companies, International Tank Operators gives us access to a fleet of tank which can be used effectively for domestic transportation within India. 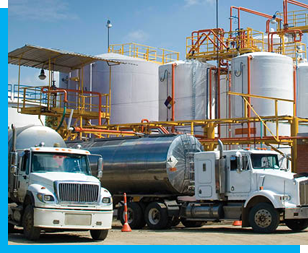 We offer services for conversion of the tanks to meet the needs for safe transportation of specialized chemicals which may need lined tanks or top load or any other specification.